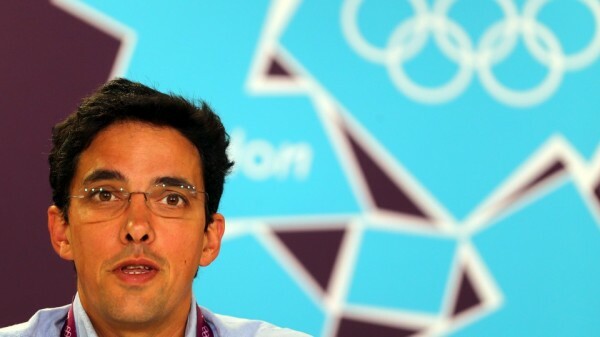 Mário Santos is the Portuguese Canoe Federation chairman and was the leader for the Portuguese Olympic Mission for London 2012 where Portugal won its first Olympic medal in canoeing. A paddler himself, Mário Santos never loses a chance to race and has entered in all the previous Nelo Summer Challenges. 1. What does the Portuguese Canoe Federation (PCF) intends in doing to promote Ocean Racing in Portugal? The organization of events in this discipline with an competitive edge as well as a playful one, considering that we already have on our national calendar this discipline in the National championships. The implementation of this discipline as a branch of kayaking with a huge potential for massive practice, harnessing the excellent weather and geography of the country. 2. How many events are there in the national calendar? Right now the championship has scoring 5 events, and the range can go up to 10 races. 3. What is the strategic importance of OR in the panorama of national canoeing? It’s a great opportunity for canoeing win new audiences and paddlers in different places of those who are now its core. It can enable the practice of canoeing in places and populations that are now distant from the sport. The excellent conditions to practice this sport competitively put Portugal on the map internationally, and hopefully that reality will be strengthened.